‪We are very excited to join J Roddy Walston and The Business and Skribe at this year’s R2Hop2 Festival at Fordham & Dominion on April 27th! Tickets go on sale this Friday (3/08) at 10am here. Cheers! We can’t wait for Albino Skunk Music Festival (SpringSkunk) this April! Early-bird discounted pricing ends Thursday night so get your passes now. Incredibly excited to be a part of Forecastle Festival 2019! Weekend passes go on sale ‪this Wednesday, February 13 at 10am EST‬. Click here for tickets and details. We’re kicking off our week-long tour TONIGHT in Pontiac, MI at The Crofoot (Pike Room). We’ll be selling these snazzy posters that Rupert designed, but stock is limited so get yours early! ‪We are excited to be playing at The Evening Muse on April 13th with our good friends The National Reserve! Get your tickets now. We’re so excited to be a part of Gasparilla Music Festival this year! We play on Sunday, March 10. Tickets are available now. Good news, everyone! 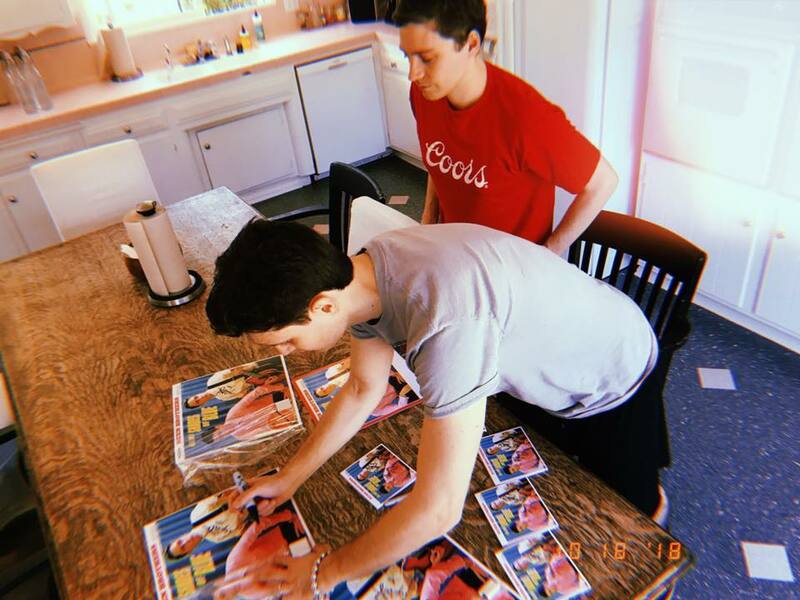 “All My Shades Of Blue” vinyl is now back in stock in our online store! Get yours before they sell out again. Happy Holidays Ruen’d Brothers and Sisters! We wanted to thank you so much for all your love and support this year. It really means a lot to us...Here’s a little something from our sleigh out at Ramseur Manor; a one take acoustic version of our song ‘All My Shades Of Blue’ recorded to tape. Just sign up for our mailing list on the front page of this website and the track is instantly yours. We’ve got a lot of exciting stuff coming in the new year and we wish you all the best for it! See you in 2019! 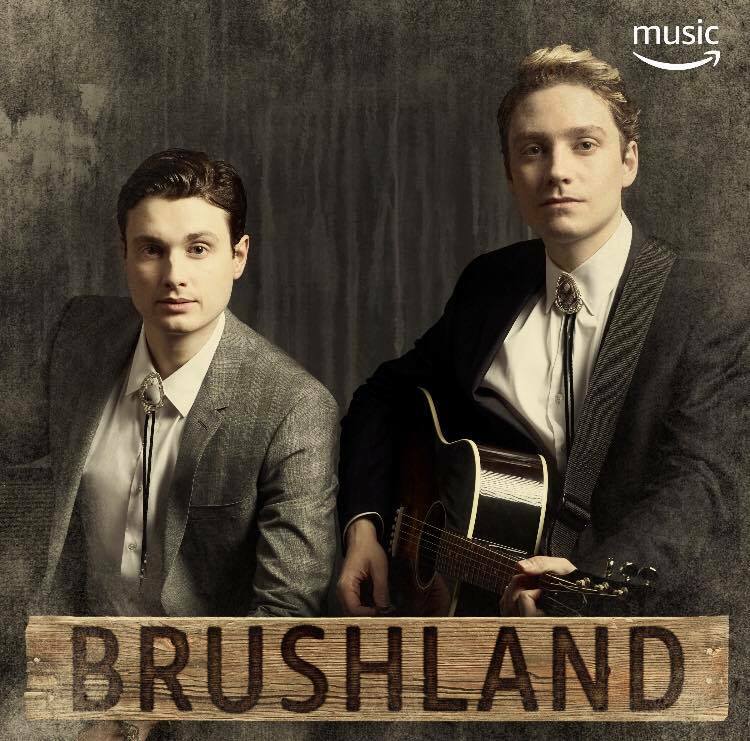 ‪Massive thanks to Amazon Music for making us the face of “Brushland” and choosing “Summer Sun” as the top track! Listen to the playlist here. Merci beaucoup, maintenant donnez-nous tous vos croissants! Check out our interview in the latest issue of La Guitare Sèche Le Mag here.